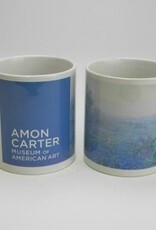 An Amon Carter Museum Store Exclusive! 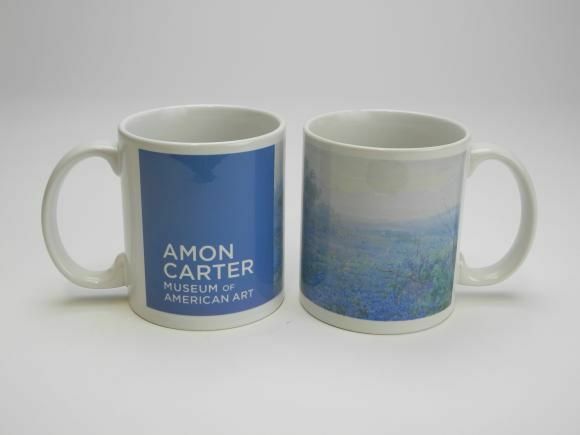 A ceramic mug with our logo and a masterwork reproduced from our permanent collection. Perfect gift for art lovers. Holds up to 11 ounces.